ADM is proud to stock Eurotherm’s newest range of EPC3000 programmable single loop process and temperature controllers. These remarkable controllers offer high precision and ensure efficient and secure control over your processes. It should be noted that it is impossible for ADM to stock every single possible variant available. Instead we carry a select range that will cater for most Australian applications. Why use a Eurotherm EPC3000 process controller? It is true that you could possibly use an existing PLC to control your PID loops. However, this can take up a lot of process time, resulting in the PLC running noticeably slower as processor time is consumed. A Eurotherm controller frees up PLC processor time, and improves process efficiency and data security. 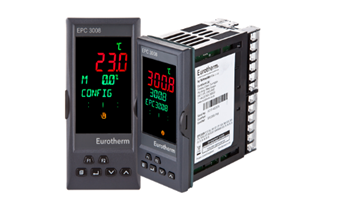 The Eurotherm EPC3000 controllers are intuitive to use, easy and quick to commission and fast to replace. The Eurotherm EPC3000 is Ethernet enabled and is the first process controller from Eurotherm to be designed and certified to meet the stringent cyber security requirements of Achilles® Communications Robustness Testing Level 1. Mitigation against cyber attacks is no longer just a concern for security agencies. More and more processes rely on networked communications. Especially here in Australia, where the remote location of some installations can make remote operation and monitoring highly cost effective. Therefore, end users and system integrators are having to pay much greater attention to securely recording and managing process data. The Achilles® Test Platform is an important tool for manufacturers, such as Eurotherm, who need to ensure that their products are not vulnerable to cyber attacks. It is a communications robustness test platform that can monitor both network and operational parameters, allowing vulnerabilities to be discovered, faults to be reproduced, isolated, identified and resolved before products are introduced to the market. These Eurotherm EPC3000 controllers combine industry leading control and measurement performance with simplicity of use, while remaining highly flexible. This means you get some very useful features, that are easy to use. For example, the EPC3000 configuration mode incorporates a 'recovery strategy'. This allows you to set what happens in the event of a power failure. You can either opt for the EPC3000 so switch to manual mode, where it will wait for instructions after the power is restored, or you may choose to utilise the 'last mode, last output' function. The EPC3000 will continue from where it left off, resulting in a softer recovery. The ramp rate can be set over a period of seconds, minutes or hours. You can set different increase and decrease ramp rates. Again the increase and decrease output ramp rates can be set independently of each other. With the output ramp rates you can set a period of time down to a % of a second. User function block wiring gives you a full range of maths, logic, totaliser and specialised functions. This makes the Eurotherm EPC3000 range of process controllers ideal for any applications requiring additional processing. A highly visible three-colour display with natural language status and alarm indications is easy and clear for operators to use. The process inputs are fast and accurate, with exceptional thermal stability, aiding precise and consistent control over long periods without calibration drift. This gives you highly accurate process control. Recalibration and user calibration correction functions are available to maintain accuracy. Eurotherm’s industry leading PID algorithm delivers fast reacting and repeatable control and has been enhanced for the EPC3000 controllers. It delivers high process throughput and low scrap rates by aiding a rapid rise to operating temperature and low oscillation. You can apply different PID settings in different process operating regions for optimum performance. 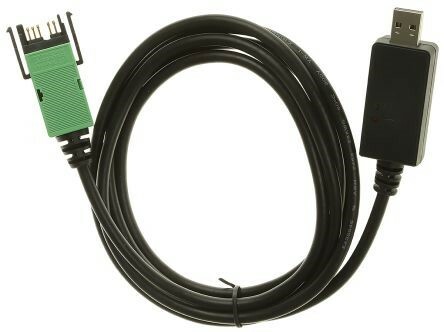 Ethernet communications are supported via a standard RJ45 connector, providing fast access to process and diagnostic information, as well as connectivity to external PLC or plant SCADA. Modbus RTU serial communications is also supported. To get your production up and running as soon as possible, a simple “Quick Start” configuration code enables fast commissioning “Out of the Box” using just the instrument HMI. For convenient desktop configuration, Eurotherm’s free PC based backup and configuration tool (iTools Engineering Studio) uses a USB connection, powering the instrument from the USB interface (optional USB CPI CLIP). You can also use iTools to run a simulation of your configurations, giving you the opportunity to try before you buy. For further information call ADM Instrument Engineering on 1300 236 467. 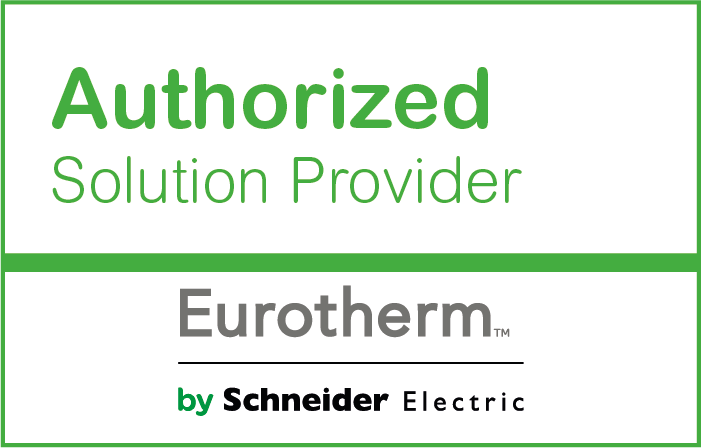 Need Technical Assistance with a Eurotherm Device? Do you need technical support on a Eurotherm device? 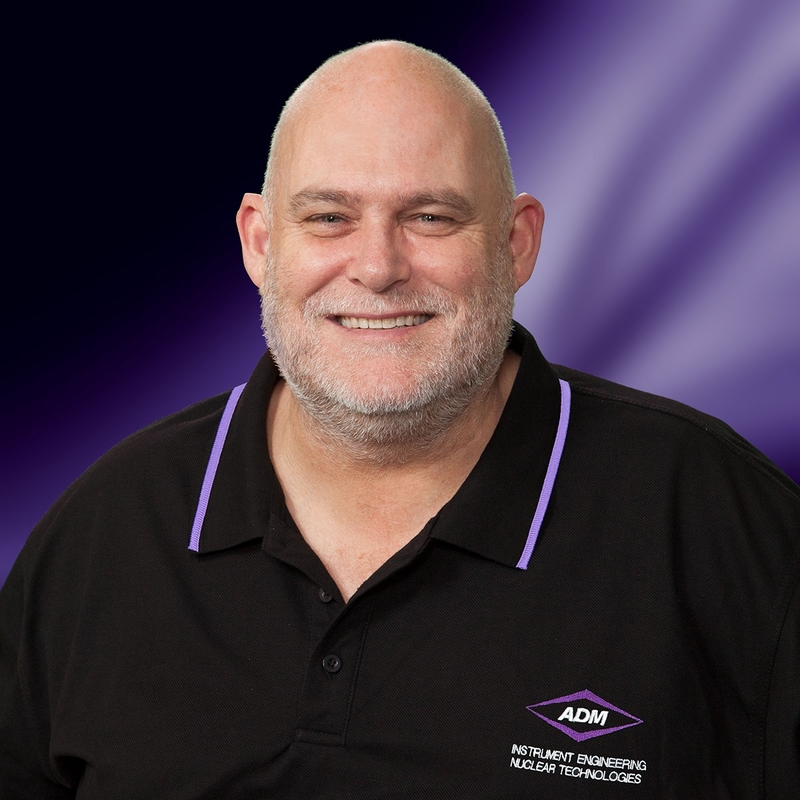 Then call ADM Instrument Engineering on 1300 236 467 and speak to a member of our expert team. Christopher Lonergan, our Eurotherm Sales Leader has more than 30 years experience working with the Eurotherm product range.